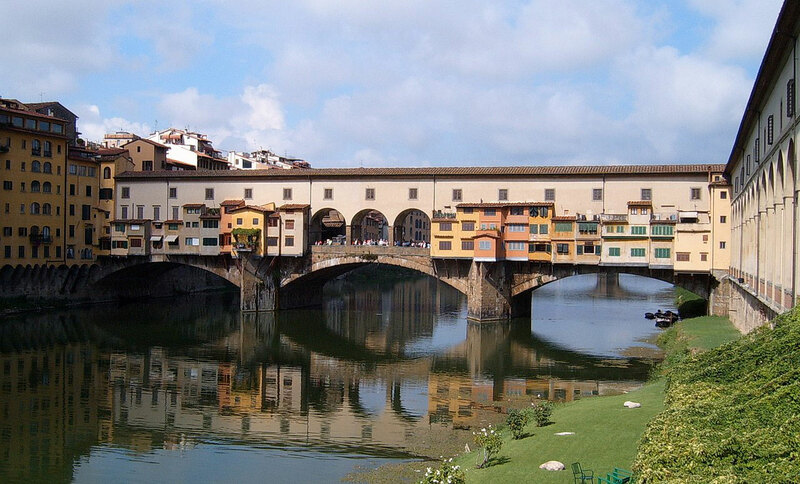 The Plus Planet offers accessible tours of Florence and the surrounding area for wheelchair-users and slow walkers. This local tour operator arranges customized excursions in ramped minivans, with stops at accessible attractions and restaurants. Accessible lodging in hotels that have been inspected for access is also included. Additionally, The Plus Planet offers accessible gastronomic tours; and all tours can be tailored to specific tastes and access needs. Day tours, as well as week-long adventures are offered. For more information, visit www.accessibletourism.it.